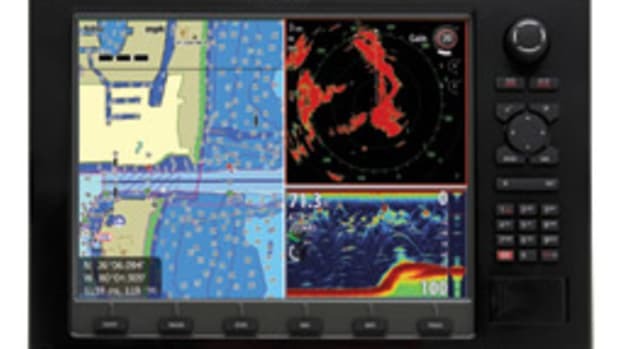 The NSS Sport by Simrad Yachting is a new touch-screen multifunction display that features a bright, clear and highly visible screen employing LED backlighting technology. 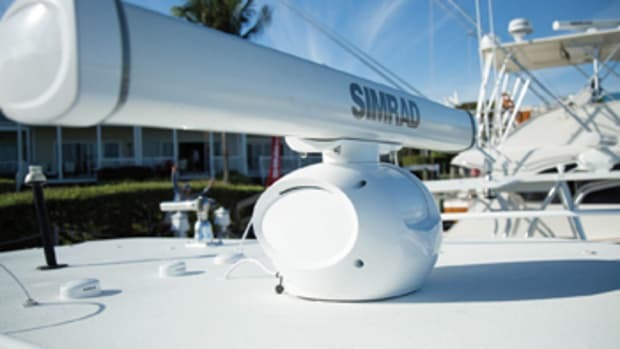 It includes a built-in GPS and a BSM-1 echo sounder, and it can be networked with Simrad’s other multifunction displays, radar, sonar or satellite radio. 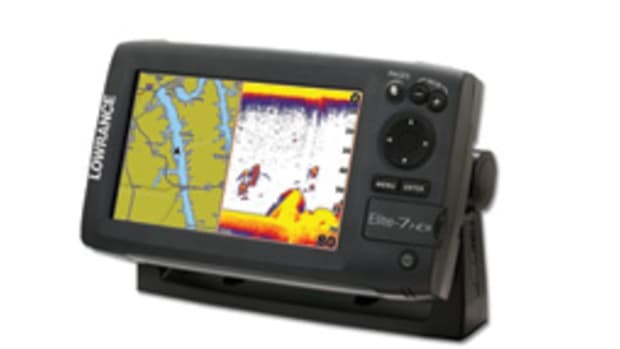 It comes loaded with Insight USA inland and coastal cartography. 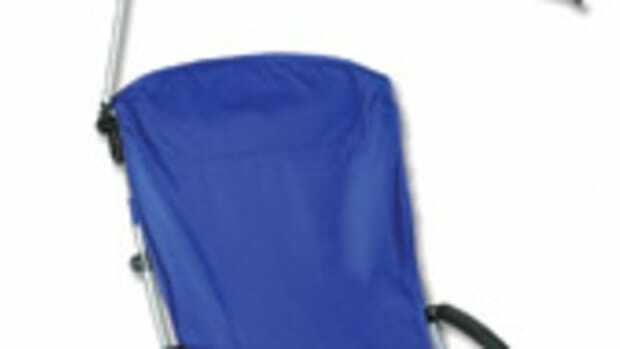 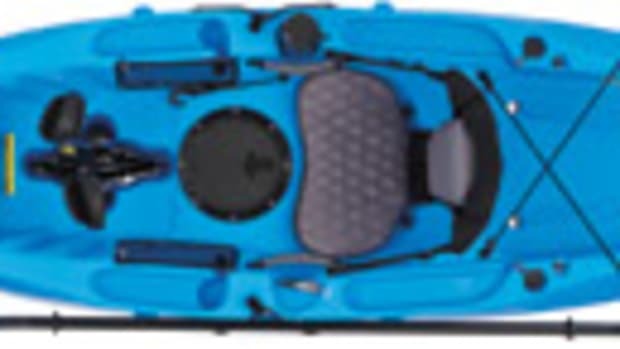 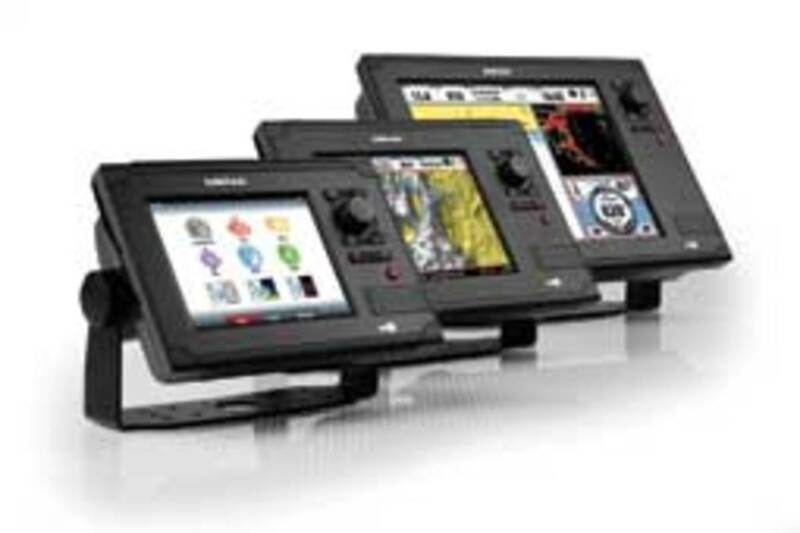 Available in three sizes, retail pricing ranges from $1,895 to $3,995. 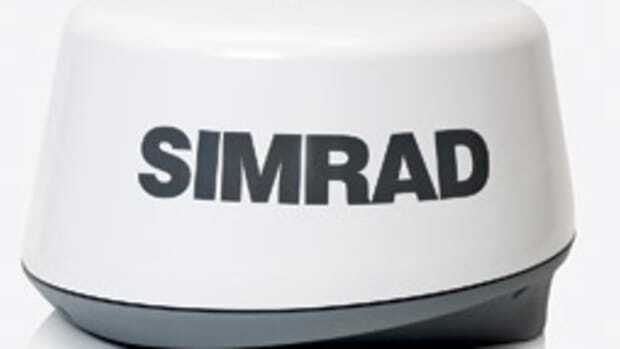 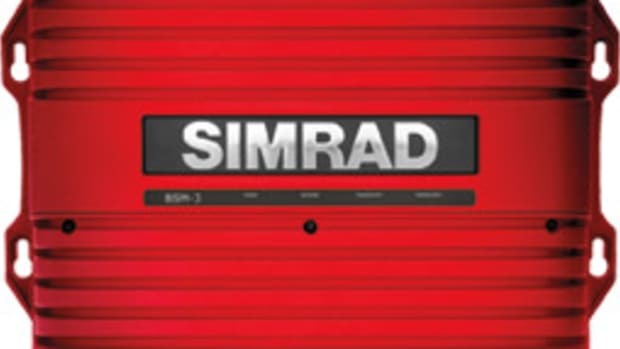 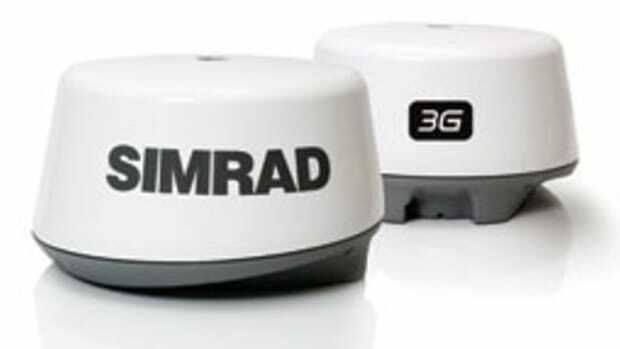 Simrad Yachting, Nashua, N.H., (800) 628-4487.